This is something I made for my game, but thought I'd upload it here to share. 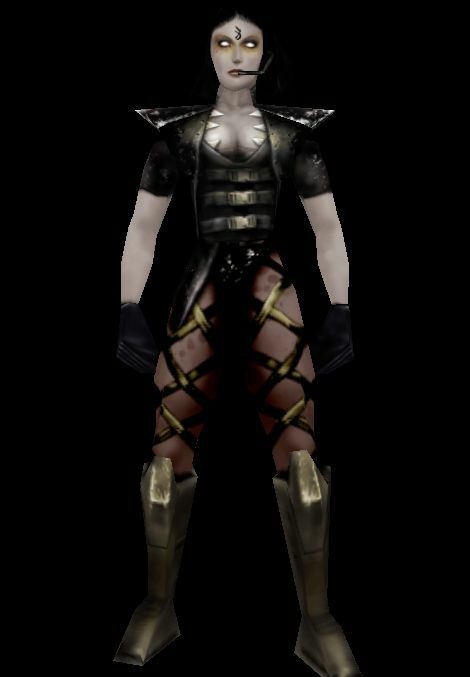 This is my recreation of the female Necris outfit from Unreal Tournament. For the side and back view take a look at the attached images.